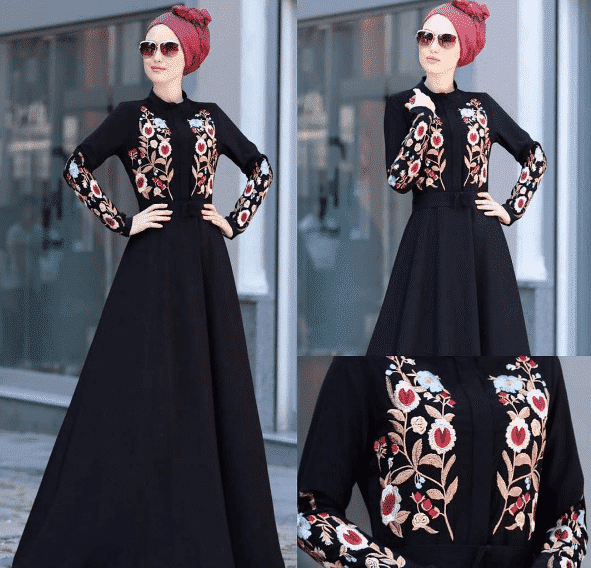 Nike Hijab Styles 2018. Nike makes its mark once again at the beginning of 2018 with a game-changer and socially influencing design and line of athletic hijabs to cater the comfort and style of millions of female Muslim athletes all over the world. Gone are the days where Muslim athletes struggle to stay modest in Olympics. Because this design of athletic hijab is apparently going to change how female Muslim athletes perform and experience in the sports fields. It’s not just a statement of style, but a statement of confidence as well for all Muslim athletes. It has already made quite a strong impact in media even if it did not want to, but in a way that’s good for their marketing as well so that more women can look up to it. So, the new design of hijab initiated by Nike is practically the first hijab attempt by the gigantic fashion brand and sources claim that this is their commercial step to encourage more Muslim women and girls to easily access long-term profession in sports or simply feel comfortable and confident in the sports area like other women do. It’s an absolute gifted factor to Muslim women in the foreign countries or playing for foreign countries to achieve their goals while maintaining modesty in Olympics. 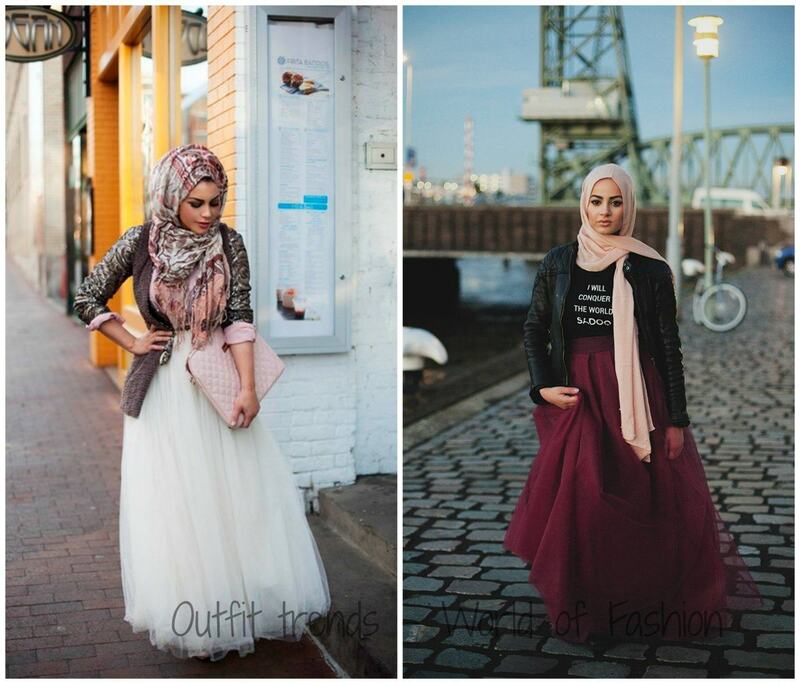 Muslim women have often stepped aside due to prejudices created in the sports but now it is surely the high time that fashion brands themselves have taken the unique step to empower all women, no matter western or Muslim. 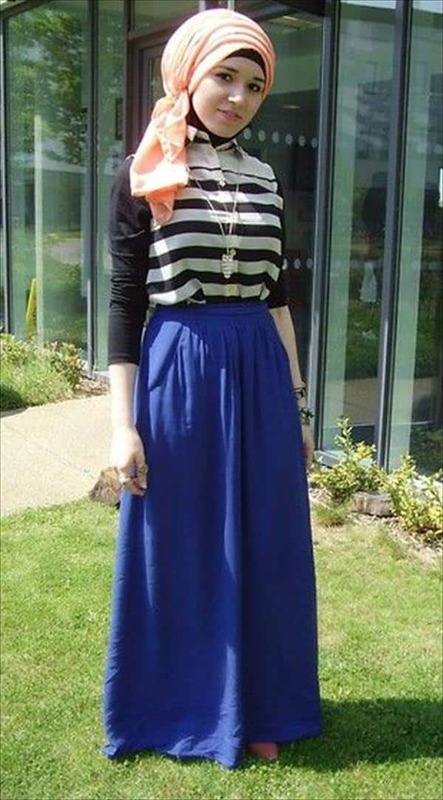 So, apparently, the most powerful sportswear ever to date has released a new hijab design with the title of ‘pro-hijab’ that has been modeled with extensive stretching ability and qualitative polyester, that will not just allow Muslim women to comfortably cover their heads while playing in the field but also avoid the accidents through usual head scarves which often leads to them messing up while playing or poorly performing. The only unsettling idea about this whole blissful invention in sportswear is that it won’t be in the markets until the beginning of next spring. But we can assure you that it will be quite worth of all the wait especially if you know the struggle of a Muslim woman in a sports team. But the best part is its only much reasonable cost of about only $35. 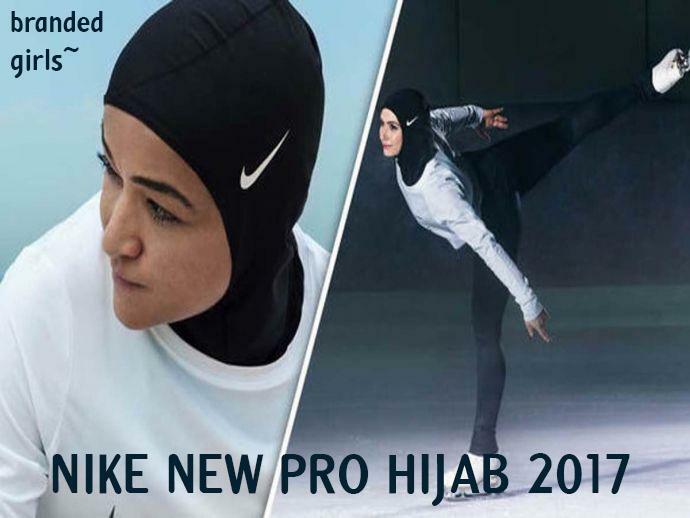 The full title that the new hijab design has been labeled with is called “Nike Pro Performance hijab”, says some sources that reported religiously on the new fashion invention. 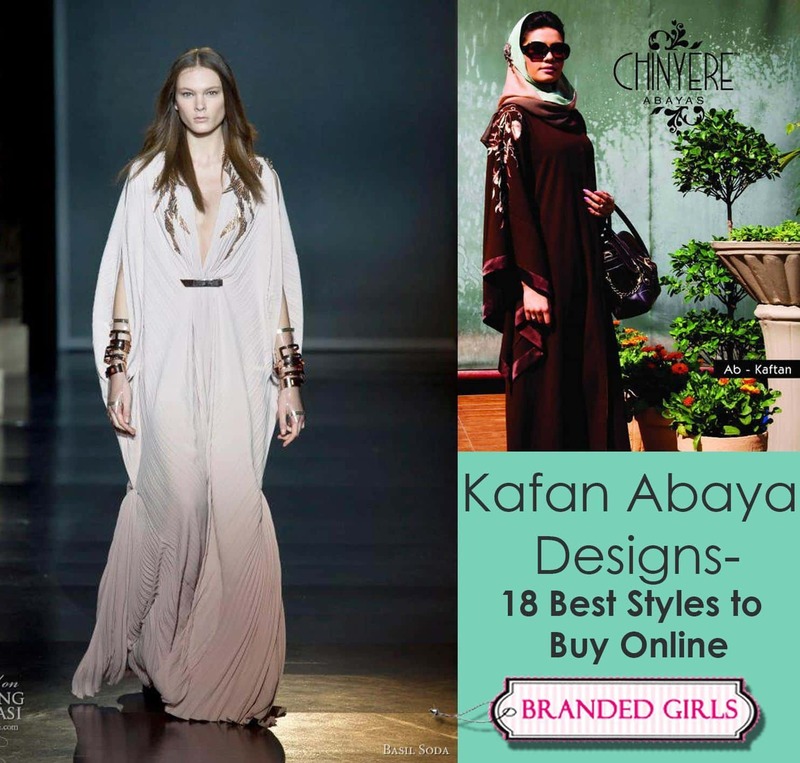 The idea is not exactly new but first made a media appearance and recognition when the sports celebrity Rehana Malik first wore it back in about 2008. She boldly spoke up against the fact that women should practice everything from daily life to professionalism in the clothing they find themselves comfortable in. 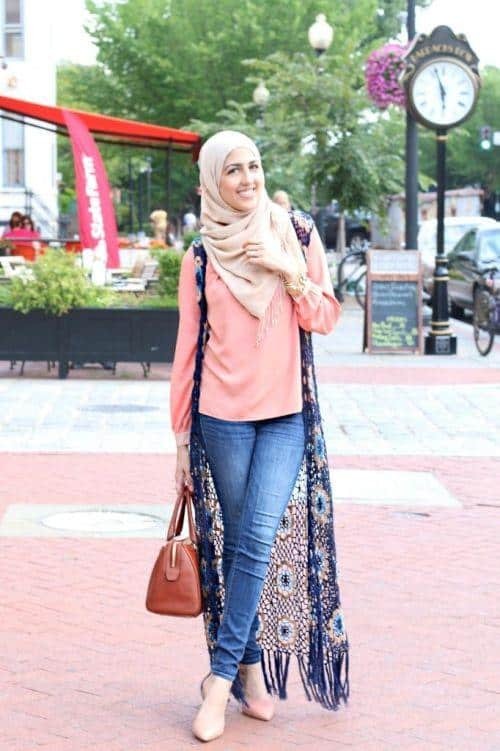 Unfortunately, she could not find a brand or a product that would cater to this fashion requirement of her, so she took the matter under her own rule and came up with a design of hijab that was somewhere between resemblance of a hat and a scarf. This made things much easier for Malik and she confidently carried out all her sportive endeavors from a mundane day at the gym to playing in the fields. She was also absolutely thrilled to hear the fact that Nike has finally introduced their own creativity of athletic hijab. One more name that has to be credited with this revolutionary invention of the performance hijab by Nike is of Amna Al-Hadid, a great weightlifter of her time. 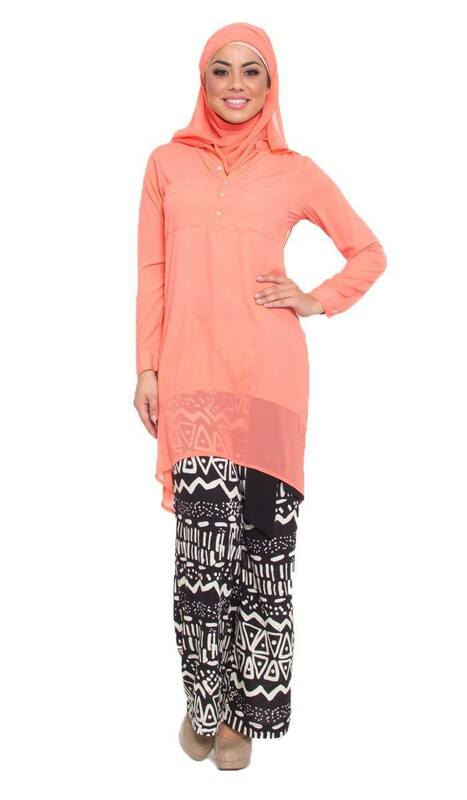 She coordinated her concerns and her idea to Nike about how a garment like this one is needed in the sports industry and fashion right now and had solid basis behind this as she was also aware of the concerns of many Muslim women in sports. Eventually, the Nike company took her concerns and turned it into a proper inventory to introduce their new performance hijab for athletes by selecting the most flexible and lightweight material available at their disposal. The Nike swoosh designed on these pro hijabs also happen to be created based on the demands of Muslim women who want to show that these garments are specifically for sports or some competition. The advancement of the American sports retail is quite evident with the fact of how it initiated a product like this empowering Muslim culture despite the increasing intolerance against Islam and its people. But Nike paces up head on with just the right plan in mind and does not look past the needs of its customers and satisfying them to the core, which is exactly what the purpose of a fashion brand should be. The plan or the new launch is surely a big step as Muslims nearly make up 1.6 billion of the world’s population and that’s about 23% that the Nike is advertising for. 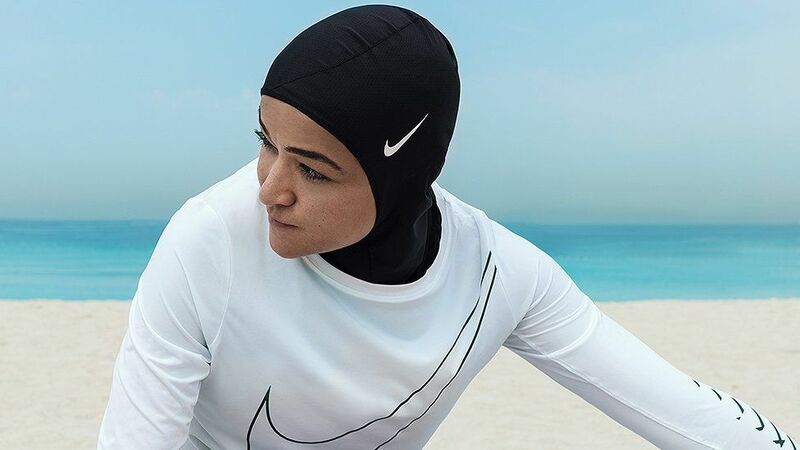 It’s quite impressive that Nike is finally added to the list of several countries catering to the culture of Muslims. 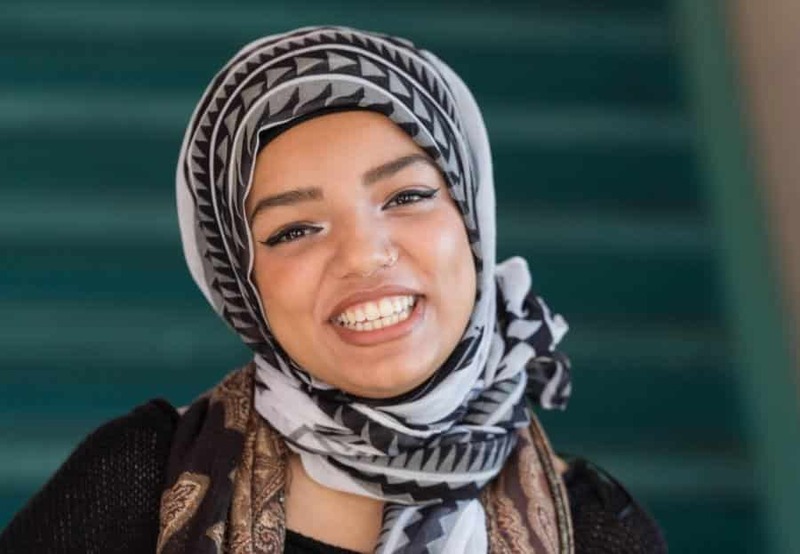 The timing could be more empowering at this point in time where Trump’s explicit disregard of Muslims and Muslim women; and the greatest American sports apparel just launched a pro-hijab. 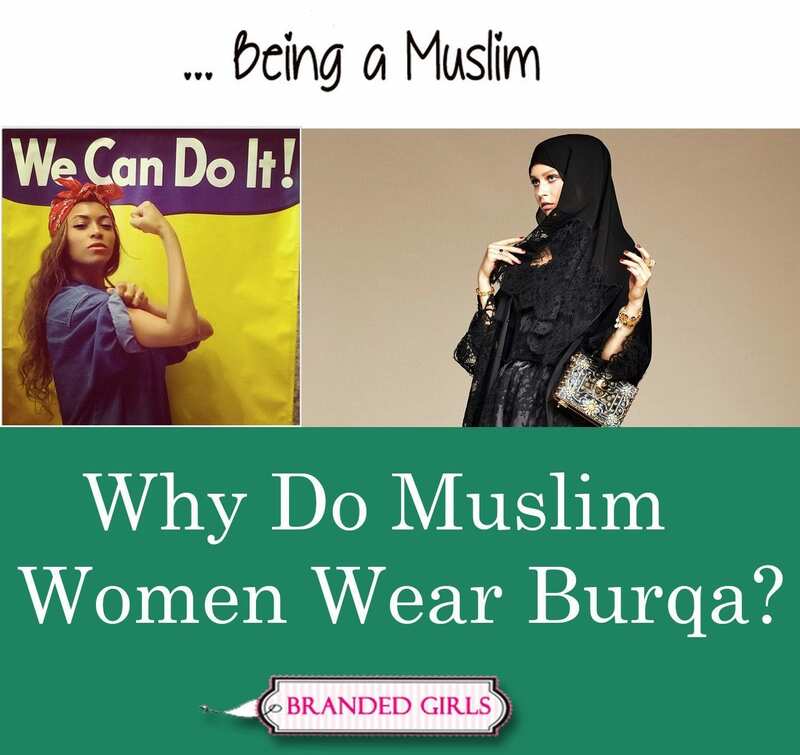 When France put a ban on its invention of ‘burkini’ for Muslim women, it seemed like Muslim women have fewer places to be themselves but it could possibly change. Nike could possibly be a great success market after this and more women can look up to it when wanting comfort and style both at their disposal. The next spring will be booming with tons of success stories of this Nike launch and it’s also been revealed that the cool colors that this performance hijab will be available in will be gray, black and navy blue. Nike performance hijab will be available for sale in the next spring of 2018. The details of how and where you can buy it will be informed, so keep in touch with our blog. Happy shopping.